If you love casino gambling, you need to visit the first-ever casino-themed Christmas market! Christmas is not only the time of terrible songs, cinnamon drinks, and gingerbread cookies. It it also the time of love, family…and Christmas markets! Right as some of the world’s top publication started to publish their lists of the best Christmas markets to visit in 2015 ( and did a great work), we decided to join the Christmas market wagon and tell you about the best market for a casino lover. If you care more about free spins, bonuses, and gadgets like a Playstation 4 than you do about woollen socks, warm gloves, and (ridiculously) coloured hats that you will never wear…check out what’s on tap at Ladbrokes Casino!. From December 1-31, Ladbrokes Casino offers you the opportunity to use the points you earn on the platform to buy things and bonuses exactly as you would do at a real Christmas market. HOW TO FIND THE CHRISTMAS MARKET? While you don’t need to hop on a plane to join the first Christmas market in the history of online casino gambling, you do need to opt-in to the promotion to be eligible to receive points. 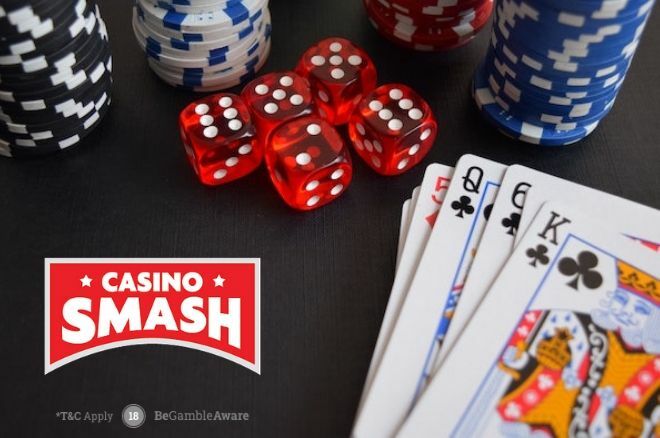 To access the 500 games on tap at Ladbrokes Casino and to visit the best Christmas casino market of 2015, make sure you open an account through CasinoSmash, if you want to play with the best welcome bonus available this month! Once you have opted-in, you earn 1 point for every $10 (USD) turnover in Ladbrokes Casino, Live Casino, or Vegas. Since the points are the only 'Christmas Currency' you can use at Ladbrokes’ market, the more you play = the more ‘money’ you get to bring with you while you skim through the online shelves. Not all the items available for purchase have been revealed yet*, but - right now - there’s still a good number of gadgets and bonuses that you definitely want to put your hands on. *: more items will be revealed on Dec. 14 and Dec. 21. 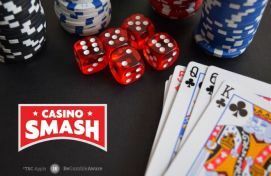 Players from the United Kingdom, Austria, Germany, and The Netherlands are welcomed with a 100% match bonus of up to $/£/€500 on their first deposit, while players from Sweden enjoy a 100% bonus of up to SEK 5,000 to play (and win) for free! Click here to open Ladbrokes Casino in another tab and start to play with our exclusive bonus. No bonus code needed. Bonus info: terms and conditions apply to the offer. If something isn't clear, have a look at our review of Ladbrokes Casino for the T&Cs in full. The offer on this article might have expired by the time you read it. Please refer to the review pages for the latest bonuses and promotions available. Google Won't Ban Illegal Online Gambling. We Do. Win A Share Of £100,000 At BGO Casino! Three Huge Jackpots Hit This Past Week at Online Casinos!